• Uplyff in Buckeye received $2,500 to host Swahili language classes and teach the principles of Kwanzaa. Healthy treats centered around traditional East African food will be provided. • The Creative Communities Project* in Ohio City received $2,000 to host a quarterly PechaKucha style speaker series focused on neighborhood topics and art activities for adults, including gallery tours, interactions with artists, and book clubs. • Math for All in East Cleveland received $1,000 to teach and proliferate the board game “Smath” among high school, junior high, and elementary school age children. • Community Quilters* in Bellaire Puritas received $600 to host a quilting workshop in a neighborhood school. 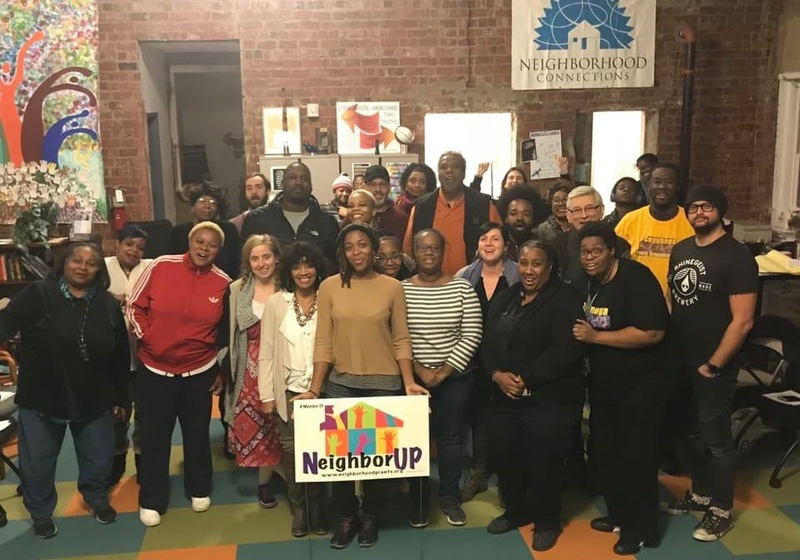 Established in 2003 by the Cleveland Foundation, Neighborhood Connections is nationally recognized community building program that works to fuel the power of neighbors to create, together, an extraordinary world right where they live. 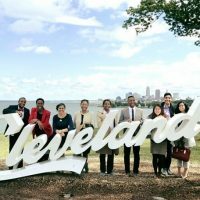 Its small grants program, which invests in resident-led projects across Cleveland and East Cleveland, is the largest in the country. Since 2003, Neighborhood Connections has awarded 2,435 grants totaling more than $7.9 million. How Does Its Grantmaking Process Work? 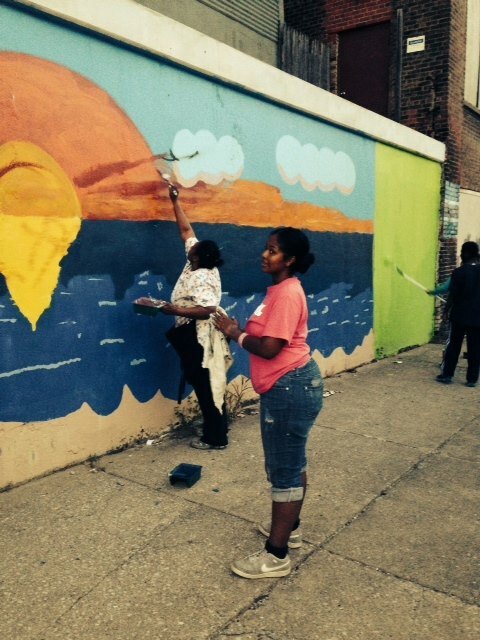 Neighborhood Connections offers grants of up to $5,000 to groups of residents in Cleveland and East Cleveland who organize projects to improve the quality of life in their neighborhoods. Groups are encouraged to work with partners and to propose creative solutions to challenges in their community. A grantmaking committee made up of 22 Cleveland and East Cleveland residents reviews and approves all grants. The next deadline to apply for a grant from Neighborhood Connections is Friday, February 8, 2019. 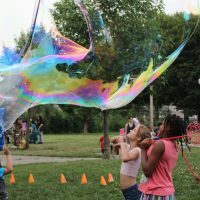 Cuyahoga Arts & Culture, one of the largest public funders for arts and culture in the nation, invested $75,000 in Neighborhood Connections in 2018 to support additional community-based arts and culture activities organized by and for Cuyahoga County residents. 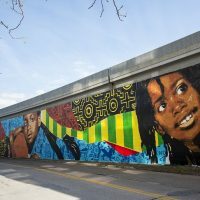 Through this partnership with Neighborhood Connections, CAC has co-funded 316 resident-led arts and culture projects in Cleveland and East Cleveland since 2013. We look forward to seeing these projects come to life! For a complete list of Neighborhood Connections grants awarded, visit neighborhoodgrants.org.